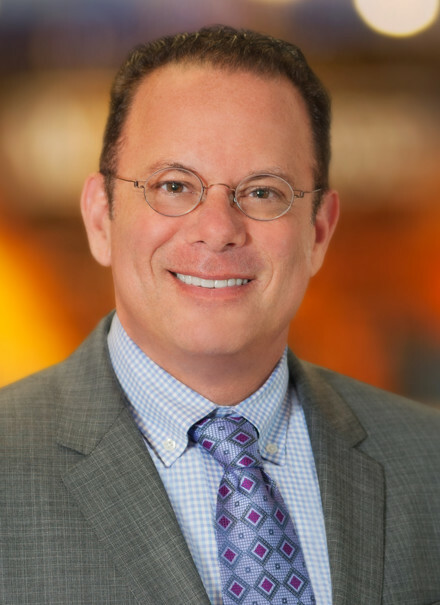 Philadelphia, PA (Law Firm Newswire) October 29 2018 – MyPhillyLawyer managing partner, Dean Weitzman, has been selected as a recipient of the 2018 Who’s Who in Injury and Injured Workers Advocacy Honor.This initiative annually honors 24 top Philadelphia injury and workers’ compensation attorneys based on his or her representation and advocacy with distinction on behalf of injured workers and injury victims. This award is solely based on merit and is a great distinction for those that receive it. Weitzman earned his bachelor’s degree in psychology from Temple University in 1984 and his Juris Doctor in 1987 from Temple University School of Law. He is a member of the Pennsylvania Bar Association and the Philadelphia and Pennsylvania trial lawyer’s associations. He has extensive litigation experience in Pennsylvania and New Jersey State Courts and the Federal district courts of Pennsylvania and New Jersey. As part of the 2018 Who’s Who in Injury and Injured Workers Advocacy Honor, attorney Weitzman receives a Citation Certificate from Philadelphia’s City Council, presented to him at City Hall. In addition, he is to be featured as part of the Who’s Who in PhillyLabor Radio Show and included on the 2018 Who’s Who In PhillyLabor Injury and Injured Workers Advocacy List, promoted to the Philadelphia area union community. Weitzman is best known to local Philadelphians as the Sunday morning voice hosting them Court Radio show on legal matters. He helps callers by discussing their legal rights in everything from criminal defense to wills and estate planning and auto accidents to work injuries. “We answer legal questions for people who might not have access to an attorney,” he explained. “I am honored to be selected as a recipient of the 2018 Who’s Who in Injury and Injured Workers Advocacy Honor” said Weitzman.